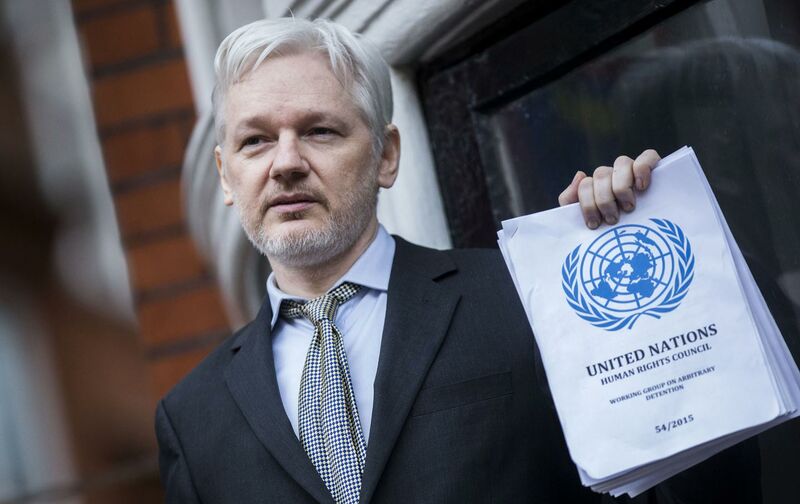 As confirmed by the Justice Department in federal court in December, the United States has been pursuing an unprecedented investigation of WikiLeaks—one that press freedom organizations have warned could gut the core of the First Amendment. American Civil Liberties Union Executive Director Anthony Romero has said it has already had “a profound chilling effect.” This investigation has involved invasive searches and surveillance of WikiLeaks staff, affiliates, and supporters, and the NSA’s placing Assange on a “Manhunting” list with members of terrorist organizations. Indeed, alleged WikiLeaks source Chelsea (formerly Bradley) Manning was subject to inhumane treatment and solitary confinement, reportedly to force her to implicate Assange. What authority will Sweden and the UK have to demand the release of their own citizens when the whole world knows they are illegally detaining Assange? Melinda TaylorMelinda Taylor is an international criminal and human rights lawyer, and a member of Julian Assange's legal team.